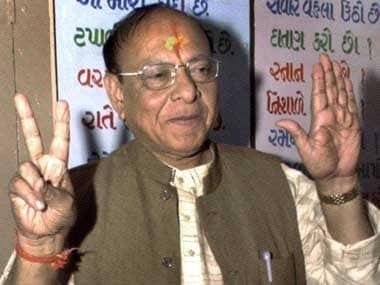 Gandhinagar: Senior Congress leader Shankersinh Vaghela on Saturday said he would not follow the party leadership if it continued on its present "suicidal path" in Gujarat where elections are due in 2017. He also said after he spoke out about the need to prepare for the Gujarat Assembly elections, all other state leaders were working to "oust him from the Congress". Mincing no words, he said the Congress leadership "lacked foresight". Vaghela, sulking after the high command refused to give him a free hand ahead of the polls, addressed a meeting of his supporters, which is being seen as a show of strength. "I have conveyed my grievances to the Delhi leadership. Even for undertaking a small trip, you plan it out. 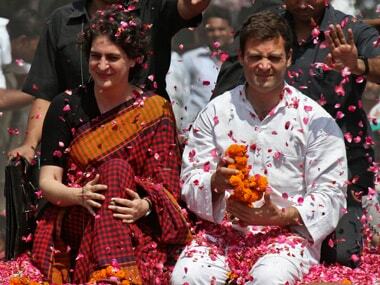 I can't understand why these Delhi people don't realise that elections will be held in December." 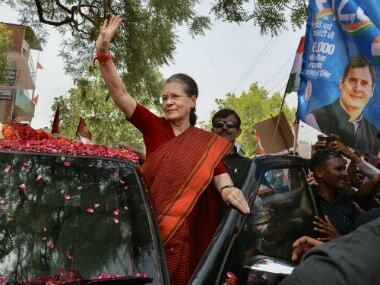 "After the crushing defeat in Uttar Pradesh, you have to be more alert in Gujarat," Vaghela said. "As you are the owners of the party, we have to follow whatever you say. We have to follow if you give wrong orders. We follow whatever you say because we are in the party, but do not consider this as my weakness." 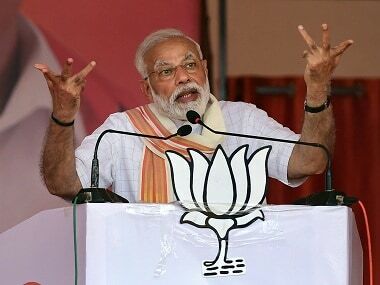 "My problem with the party is they have done no planning to win Gujarat elections, when we know that it (elections) won't be delayed for even a month. Owners lack the foresight. They do not know what is going to happen tomorrow. "(AK) Antony committee's report was accepted which said that candidates should be declared one year prior to elections... do it (at least) six months in advance. But the time is running out here," Vaghela said. "You are heading for committing suicide. There is a big ditch ahead, if you want to fall, then go on. I won't stay on this path," he said. "I have made my case before the Delhi high command and told them all this," said Vaghela, who visited the national capital two days ago. "One cannot sit (idle) and expect to win, one has to do homework. 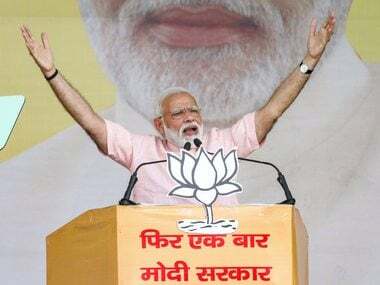 If you do not want to do anything then I believe you have taken a 'supari' (contract) to lose to the BJP," he said. Many of his supporters, who spoke at the meeting, urged him to fight till the end. Vaghela said he will meet party vice-president Rahul Gandhi after the latter returns in the first week of July.